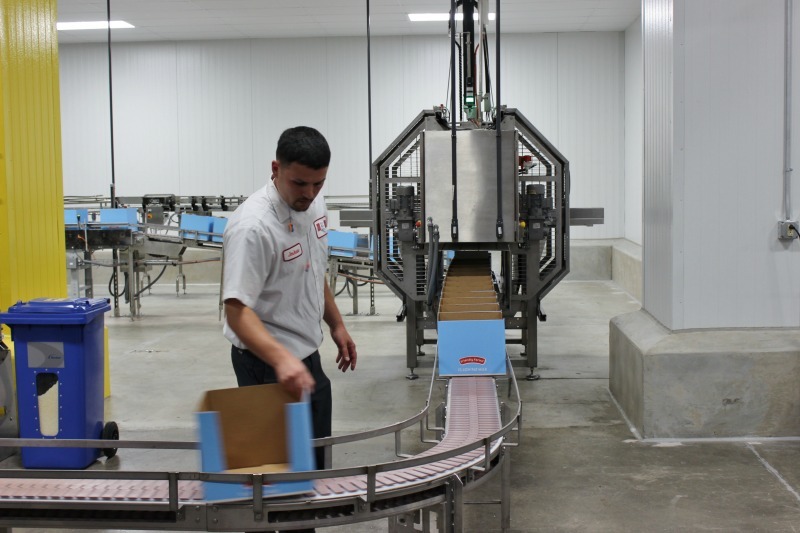 The United States and indeed Maryland prides itself on the quality Made in America brand for much of its history, and Frederick has and continues to participate in that tradition. At one time canning, tanning, and knitting were important industries here and today Frederick is known for biopharma, beer, and specialized equipment like air conditioning and floor finishing. Companies like AstraZeneca, Stulz, EDCO, and McCutcheons are a select few of the businesses which employee hundreds in our community and provide products from apple butter to vaccines. These products are shipped and sold around the country and internationally. The investment made by these companies is sizeable – in excess of a billion dollars in facilities and equipment. 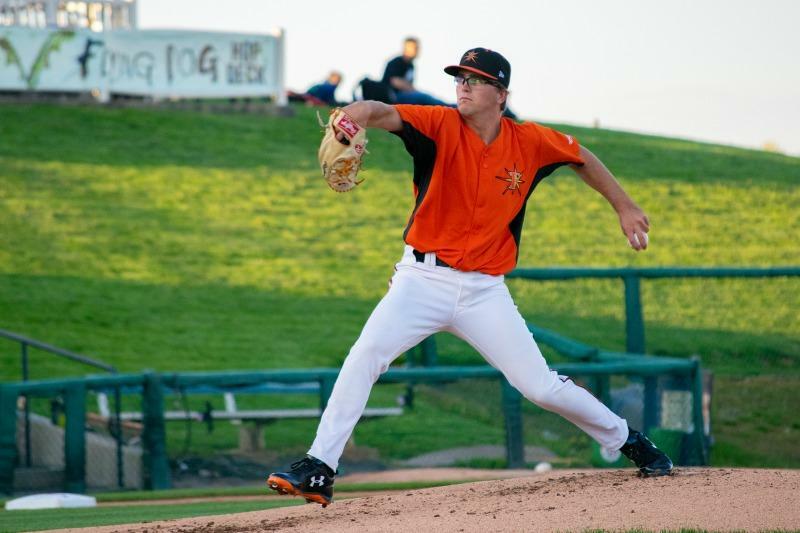 The contributions made by the workforce in the Frederick community in terms of homes and cars purchased coupled with volunteer hours provided to various non-profits, schools, religious organizations, and youth sporting is remarkable. Read on in this month’s issue of Business ENEWS about the tremendous contributions by Frederick Manufacturers. 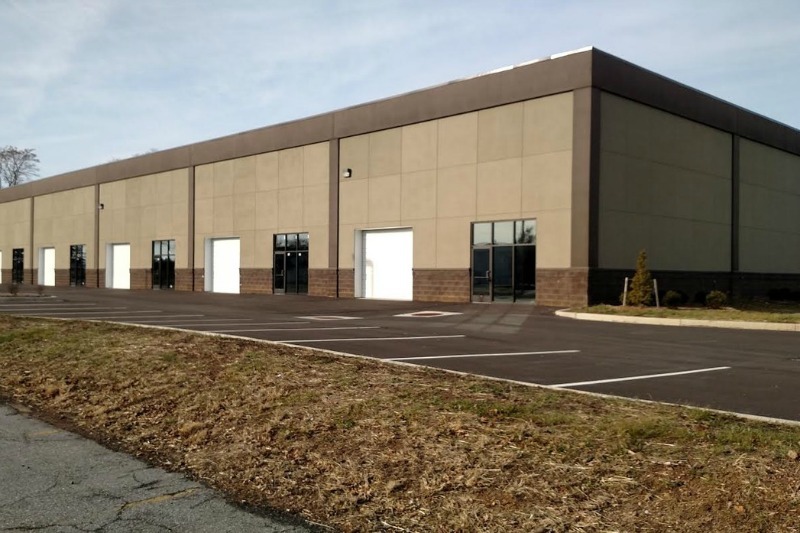 Wilcoxon – a leading producer of vibration monitoring solutions for over 55 years – signed a 42,000SF lease with St. John’s Properties at 8435 Progress Drive and announced plans to relocate operations to the City of Frederick. The company, which brings over 100 employees to Frederick, is now targeting an early October opening for the new facility. Read more about Wilcoxin and their plans on our blog. 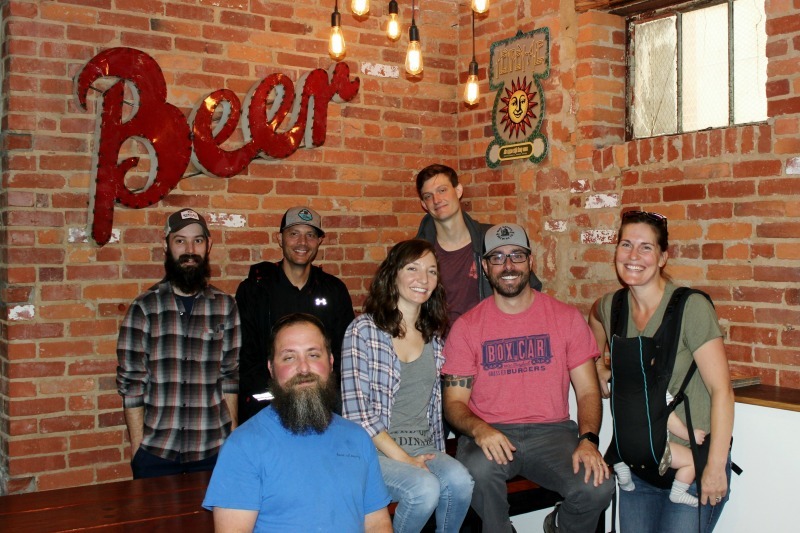 2018 has been an exciting year in Frederick for the craft beverage industry. It has been a year of openings, expansions, and accolades. Already, the City has enjoyed an opening and a relocation within the industry, and is gearing up to celebrate three more. Among Frederick’s seven established breweries & distilleries, production is on pace to nearly double from 2017. Learn what else this growing industry is getting into by checking out our blog. 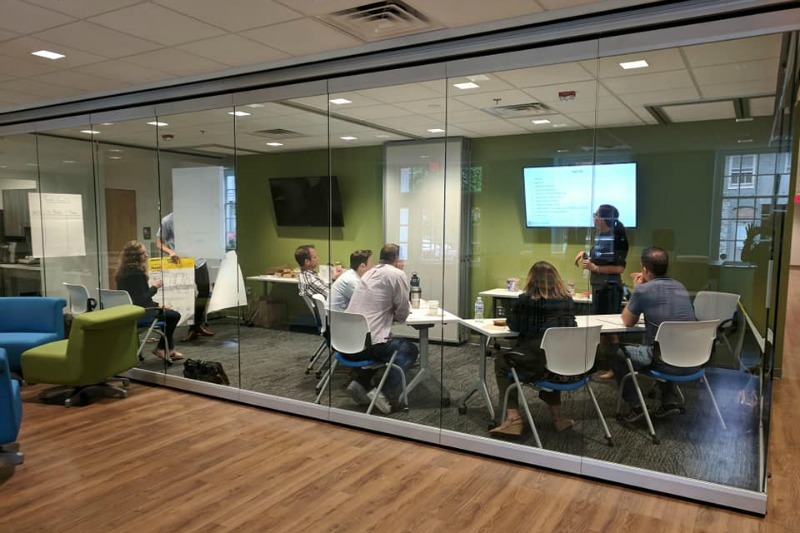 The Frederick Innovative Technology Center, Inc. (FITCI), Frederick, Maryland’s tech incubator, announced September 7th that it is the recipient of two grants totaling $450,000 from the Rural Maryland Prosperity Investment Fund of the Rural Maryland Council (RMC). The Fund provides targeted investment to promote economic prosperity in Maryland’s rural communities. Follow our blog to learn more about the grants and how they will benefit local start up businesses. Maryland’s 3,900 manufacturing businesses generate $23.41 billion in gross state product according to the Department of Commerce. Manufacturing plays a pivot role in Frederick - serving as a critical economic driver and facilitating a strong local job base. 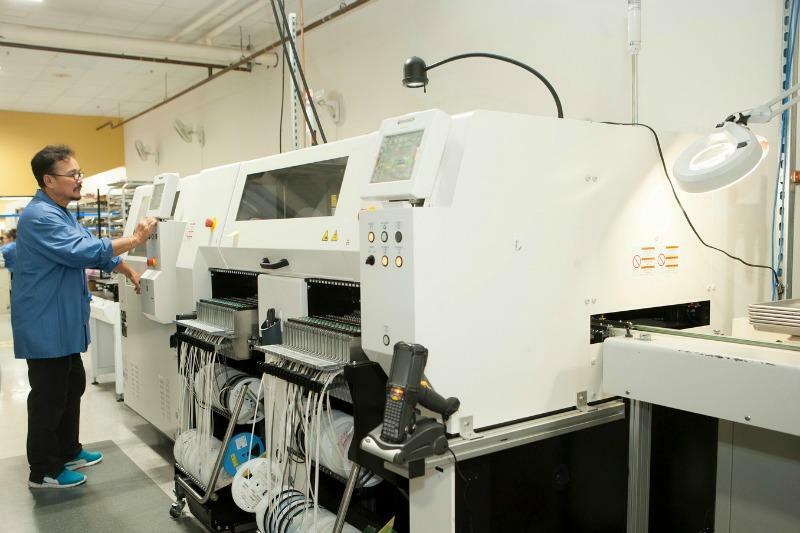 This year has been a particularly exciting year for the local industry with expansions at three of the City’s major manufacturing facilities. Find out more about these businesses on our blog. Spending by visitors to Frederick County topped $400-million for the first time in a recently released 2017 economic impact study. The $410.1-million spent by visitors who traveled at least 50 miles supported 6,791 jobs (countywide) and resulted in $115.5 in combined Federal, State and local taxes. Check out our blog to see some interesting facts about summer visitors to Frederick. 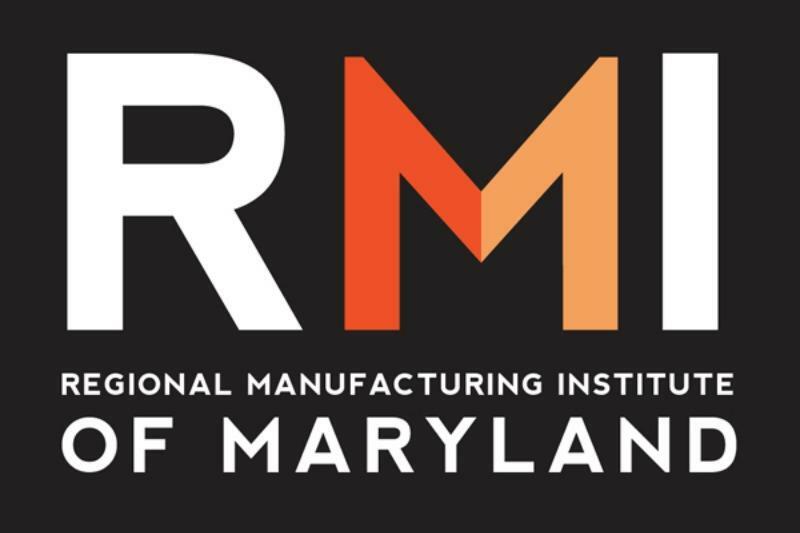 As we celebrate the manufacturing industry, what better way to bring attention to this sector than to spotlight our partners at the Regional Manufacturing Institute (RMI). Learn about their efforts and initiatives on our blog. South Mountain Creamery to open Farm-to-Fork, farmer owned restaurant along Carroll Creek. Check out their plans for Hometown Harvest Kitchen and fabulous local options! Our own Hood College just recently received $650,000 in grants by the National Science Foundation's Scholarships in Science, Technology, Engineering and Math. The project is titled "Interdisciplinary STEM Education and Mentoring for Transitioning to STEM Success". To learn what all of that means, read their recent press release. Weinberg Center for the Arts received a grant from the Delaplaine Foundation to benefit local veterans. The funding makes possible a free ticket initiative for area veterans to enjoy a memorable art experience. Learn more about the program here. With M-1 zoning, multiple suites available from 4,900 - 5.900+ SF available. 24'-28' ceiling heights. Owner is willing to entertain all offers. Contact Tony Checchia with Verita Real Estate at 301-471-8669 or tonyc@veritarealestate.com.